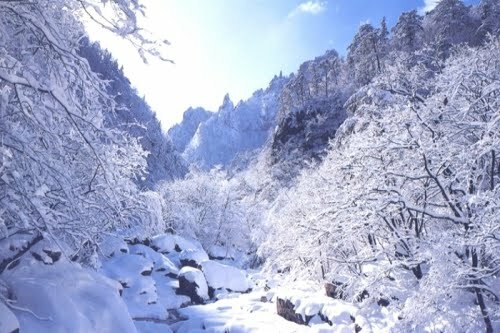 Korea Tour Package: Travel to Korea – Get the Right Start for Your Korea Private Tour! Travel to Korea – Get the Right Start for Your Korea Private Tour! If you wish to travel to Korea, then you first need to determine the places or cities that you need to explore during such tour. A Korea tour seems to be incomplete until and unless you are able to explore the cultural and traditional values of this country. Though this country has adopted modernism and technological advancements, then also it has still managed to hold its culture and traditional means tight. Well, there are so many places to visit during a Korea tour. From traditional markets to amazing palaces and from taking a ski tour to exploring the coastal regions of this country; you can have several things to do and explore when you are in Korea. If you are planning for a Korea private tour, then you should book your accommodation beforehand. This part of the world is now mostly visited by the foreign travelers. So, you will have ample chance to meet people from across the globe and can also share a tour with them. If you are thinking that from where you need to start your Korea tour, then start it from Seoul, the capital city. This metropolis is packed with skyscrapers and high-tech subways. This is the place where you can find a both the Buddhist temples and the venues where pop culture has flourished in a great manner. There are also some amazing palaces located here. Going for the street markets of Seoul can offer you a great shopping experience. Here you can also visit War Memorial of Korea and National Museum of Korea is the places that can offer you a great idea about this country’s history and culture. Busan is the next Korean city that you need to opt for during your travel to Korea. This is a port city and popular for the beaches, temples and mountains. It’s the Haeundae Beach where you can opt for the Sea Life Aquarium. This marine life aquarium is the place where you love to spend some time with your spouse when you are on a Korea private tour. You both can even spend some time at the beach side and have fun. For Jeju Province, Jeju is the capital. It is also known as the biggest city located in Jejudo, South Korea. The Jeju International Airport located here serves the city. This city is known for its warm and mild weather almost throughout the year. For the casino lovers, Jeju city is the right place in Korea.